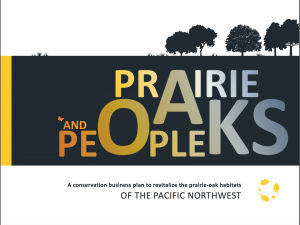 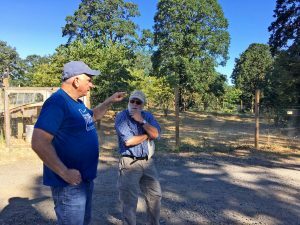 Here’s a two-page handout that summarizes the Oak Accord, including why Oregon’s white oak habitat in the Willamette Valley is threatened, why it’s valuable, and the plan for protecting and restoring it. 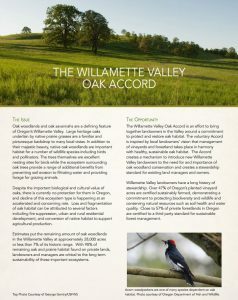 Read the Oak Accord Fact Sheet. 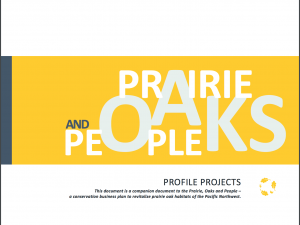 Or visit, the Oak Accord webpage to learn more about this project.